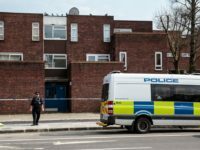 Britons who travel abroad to terrorist hotspots could face up to 10 years in prison when they return, according to new laws introduced today. 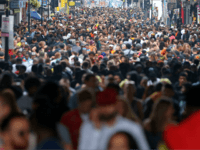 “We need stricter internet regulation — the strictest in the world!” said no normal person in Britain ever. 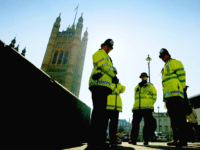 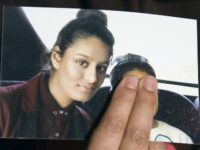 British police are to get new powers to stop and search potential suspects, particularly to discover if they are carrying deadly weapons, in a policy u-turn by political leaders who have curtailed it in the past for political reasons. 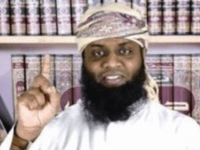 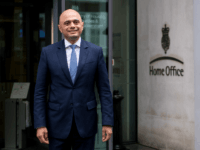 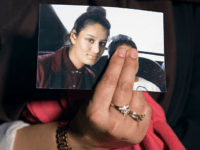 Home Secretary Sajid Javid has hit back at accusations from the opposition that his decision to remove British citizenship from jihadi bride Shamima Begum resulted in the death of her child, saying that the “only person responsible” was Begum. 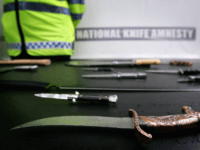 The number of children being treated at hospital in the UK with stab wounds has nearly doubled in five years. 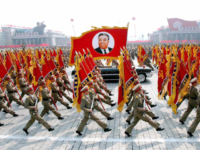 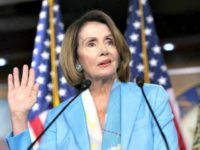 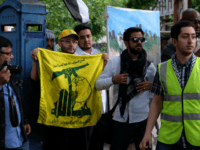 The Iran-sponsored Lebanese terrorist group Hezbollah will this week be banned from the UK in its entirety, under a plan by Home Secretary Sajid Javid. 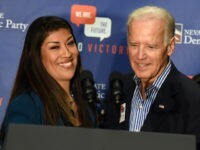 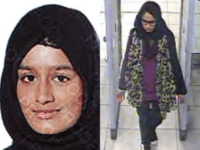 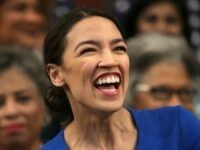 Islamic State bride Shamima Begum should be allowed back into Britain and given all the “support that she needs,” UK Labour Party leader Jeremy Corbyn said on Thursday. 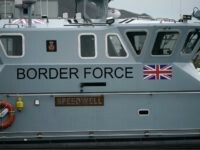 British officials say two men have been arrested on suspicion of smuggling migrants from France to England by sea. 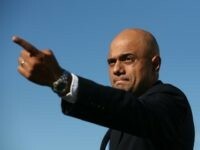 The British Home Secretary Sajid Javid has invited the anger of pro-migration activists by suggesting boat migrants coming across the English Channel are not genuine refugees, because they are already in a safe country before coming to the UK. 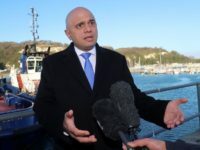 Home Secretary Sajid Javid has buckled to political pressure and will send more border force cutters to the English Channel, despite critics warning the boats will act as “magnets” to illegal aliens and increase the number of crossings. 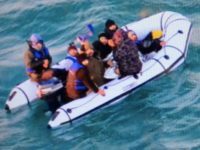 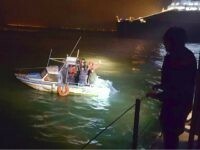 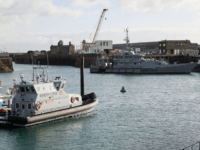 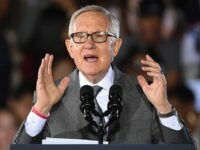 LONDON (AP) – Police picked up a group of 12 migrants found on a beach in southwestern England as top British officials met Monday to discuss the increasing numbers of people attempting to cross the English Channel from France to England. 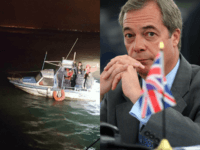 The UK’s Home Secretary has declared the illegal crossings across the English Channel from France a “major incident” after a sharp rise in boat migrants, mainly Iranian citizens, landing on Kent’s shores. 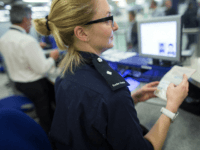 Migration Watch UK has warned the Government’s plans for immigration after Brexit will lead to an influx “even more massive” than the record levels Britain is already experiencing. 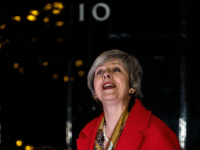 As Theresa May’s premiership approaches what could be its final act, would-be successors are setting out their stalls. 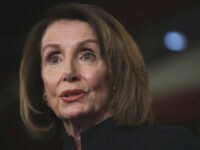 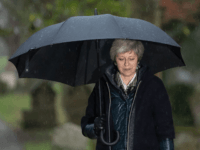 British Prime Minister Theresa May is defying recommendations from colleagues to delay a vote on her Brexit deal in the House of Commons, despite facing an almost certain defeat. 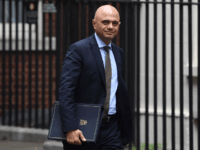 Home Secretary Sajid Javid has told London police to get knife crime under control after five fatal stabbings in less than a week, instructing the Met to make “full use” of police powers, including increasing stop and search. 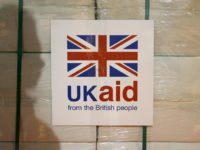 Millions of pounds’ worth of British international aid is being appropriated for organised criminals by corrupt foreign officials, according to reports. 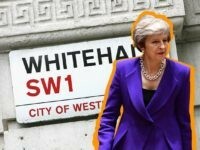 If you’ve ever wondered why British politics is in such a mess look no further than a leaked report into Civil Service skullduggery during the Windrush scandal. 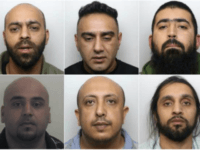 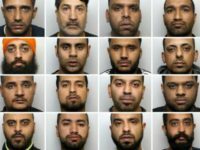 Seven men of Pakistani heritage from South Yorkshire were found guilty of sexual offences against underage girls in the latest abuse trial following the inquiry into the Rotherham grooming gang scandal. 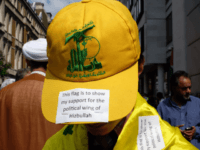 The UK’s Conservative Government is set to announce a ban on the political arm of Hezbollah, banning the Lebanese terror group in its entirety, according to a report by The Jewish Chronicle. 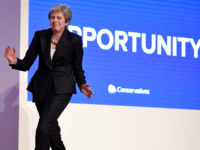 Around 600 million European citizens will be handed “limitless” access to Britain for more than two years after Brexit if the UK leaves the bloc without a deal, the Home Secretary is claimed to have said. 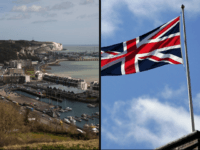 The Home Secretary has rejected a request for the United Kingdom to fly the national flag above all border posts, where people enter and leave the country, as many other nations do. 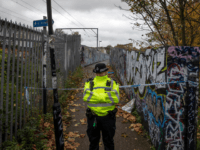 The government is doubling the size of a fund aimed at helping young people and potentially violent criminals to “focus their talents on positive activities” in a bid to tackle the UK’s crime wave.